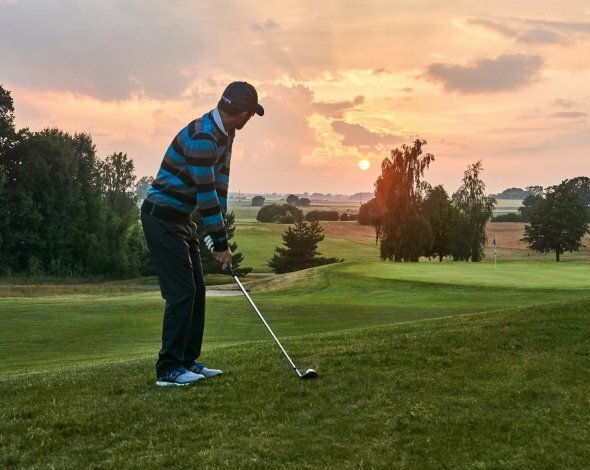 Our golf memberships are aimed at all golfers who are looking for a contemporary and affordable golf home, whether as a beginner in golf or for reasons that do not justify a full membership in a golf club. 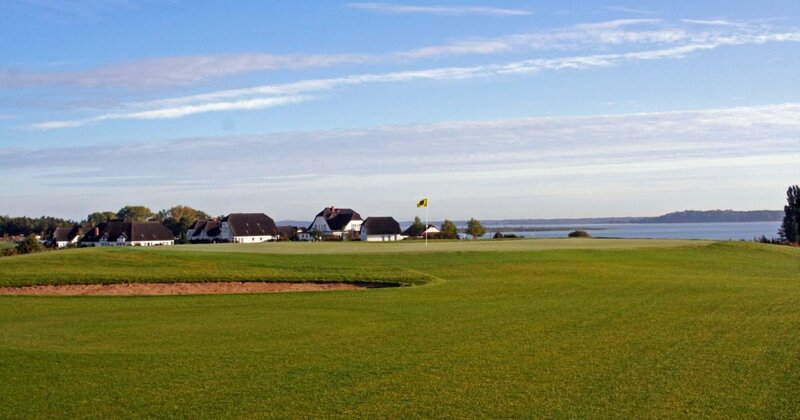 With the proper golf membership at the Balmer See Hotel, including the handicap guide, you will receive your DGV pass, which entitles you to golf for green fees on almost all golf courses in Germany. If you are a legal guardian, you can register your children up to the age of 18 free of charge as "young foxes". Children up to 12 years of age play for free in all courses, accompanied by a golfing adult. All golf memberships can also be applied for as a second membership to enjoy the family and vacation benefits of our golf resort. The fox is considered a wise and intelligent animal. He constantly weighs his options and makes the most favorable decision. plus the association fees of currently € 29.00 p.a. 5% discount on all applications and products of the Spa "Balmer SeeLe"
The Platzhirsch membership is for all golfers who visit their area of the Balmer See Hotel several times a year or play the golf courses of the golf park more often as a green fee player. 10% discount on all applications and products of the spa "Balmer SeeLe"
€ 469.00 per year plus the association fees of currently € 29.00 p.a. If we have sparked your interest in becoming a member, please contact our Golfhus for a personal consultation or our application form.